We need a way to simplify our stretching habits. 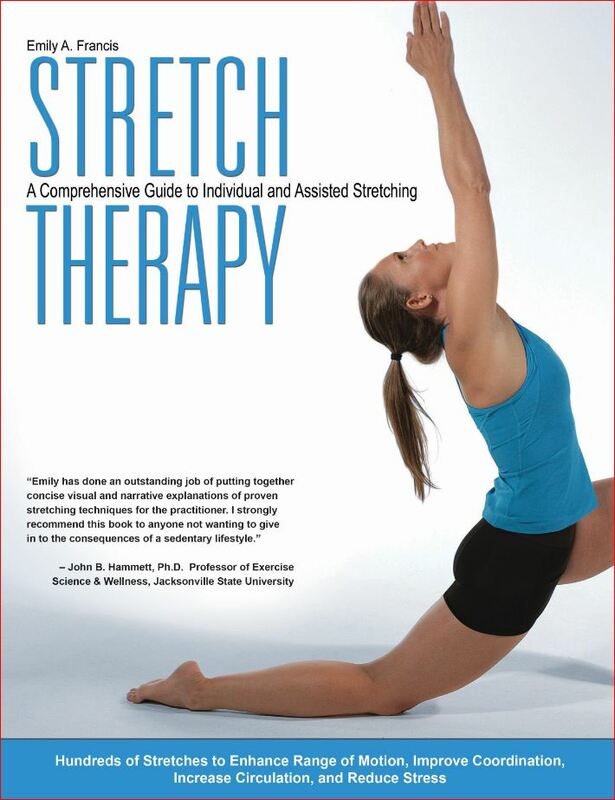 Stretch Therapy: A Comprehensive Guide to Individual and Assisted Stretching does that for you. Unlike most stretching books, Stretch Therapy covers stretching on your own as well as with a partner. The text combined with photos illustrates the stretches in every way possible to make it more accessible to every person. Maintaining good flexibility helps you avoid injuries, recover faster from musculo-skeletal problems, improves your range of motion, and simply helps you feel better every day. SKU: BD28163. Categories: Health & Fitness, Fitness. Tags: Emily Francis, exercies, skeleton, stretch therapy, stretching. The stretches in Stretch Therapy are broken down by each body part which makes it easy to use and to find what you need in a given time. The spectrum from basic to advanced stretches are offered for the home, the office, pre and post workout, for the compromised individual and partner stretching as well. It even offers stretching routines to make it easier for you! 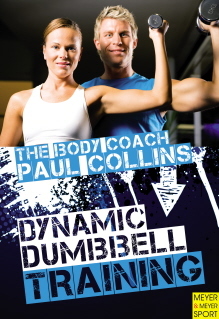 No matter where you are on your own path to health and wellness this book can help guide you along your way. Emily A. Francis holds a BS in Exercise Science and Wellness with a Minor in Nutrition from Jacksonville State University where she was a collegiate cheerleader. She is a graduate of the Atlanta School of Massage in both Clinical and Neuromuscular therapy. From there she went on to become highly specialized in Manual Lymphatic Drainage and Combined Decongestive Therapy from the Dr. Vodder School International working with people with lymphedema as well as post cancer/surgery. She is also trained as a Universal Yoga Instructor in Sivananda Yoga (300 hours) and is a Continuing Education Provider for the NCBTMB (National Certification Board in Therapeutic Massage and Body Work). Along with this she has additional specialty training in kinesiotaping as well as being a certified Pediatric Massage Therapist. Through Emily’s career she has had the privilege of working with people of all shapes and sizes including world famous athletes and globally known musicians.